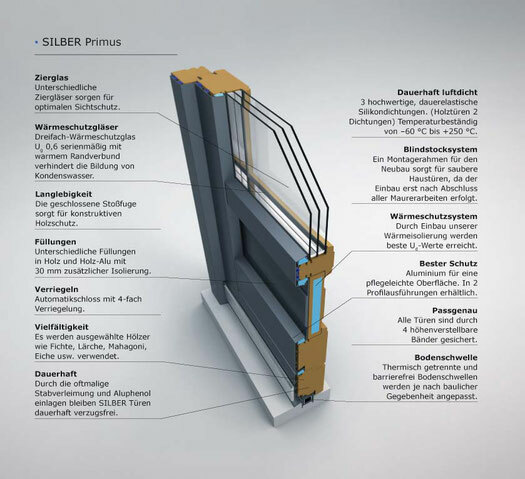 Through timeless styling SILBER Primus can slide right in to what feels like home. 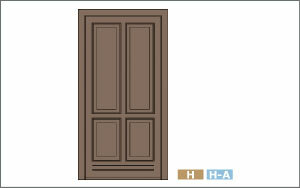 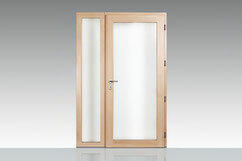 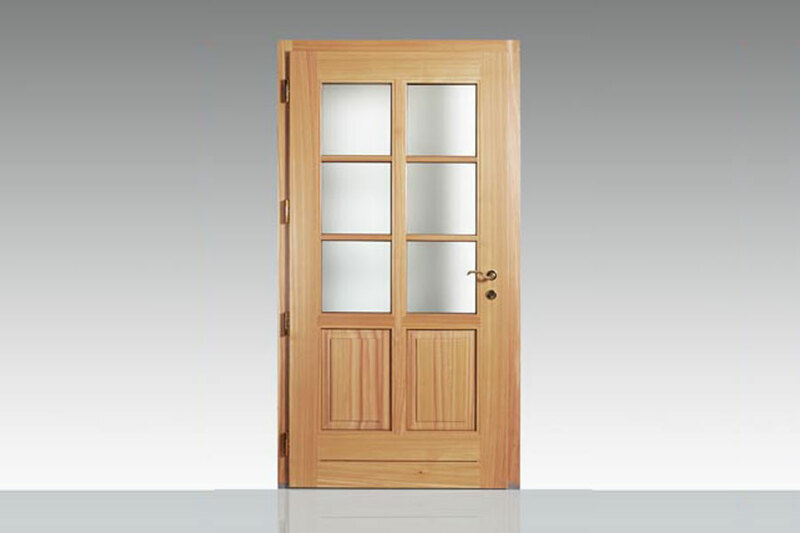 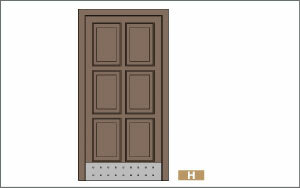 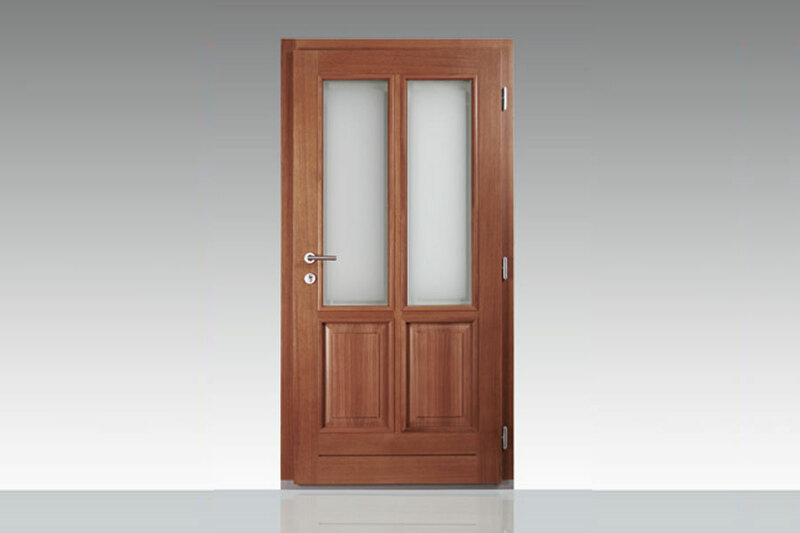 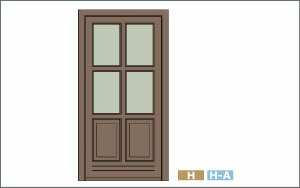 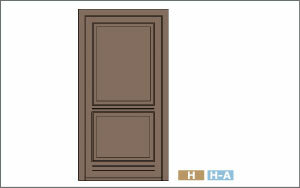 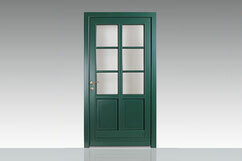 Thanks to its high quality and technical requirements they can be the entrance doors of whole generations. 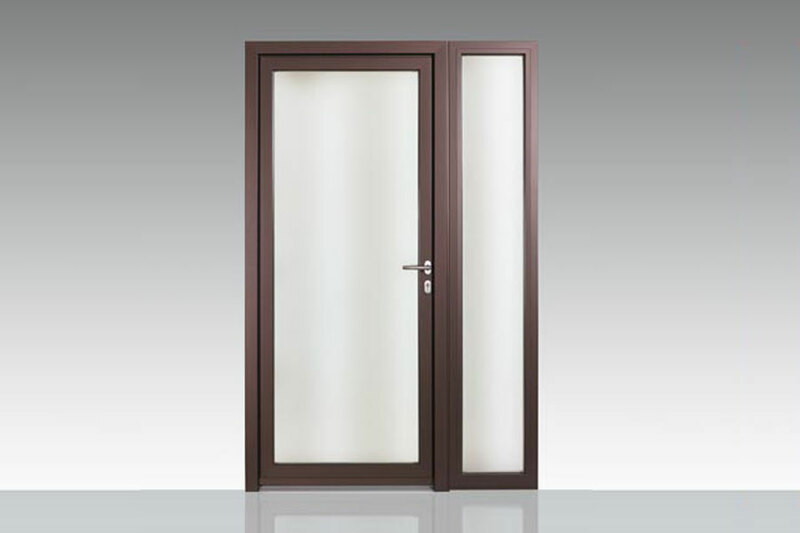 Find inspiration for your individual premium entrance door from the manufctory SILBER! 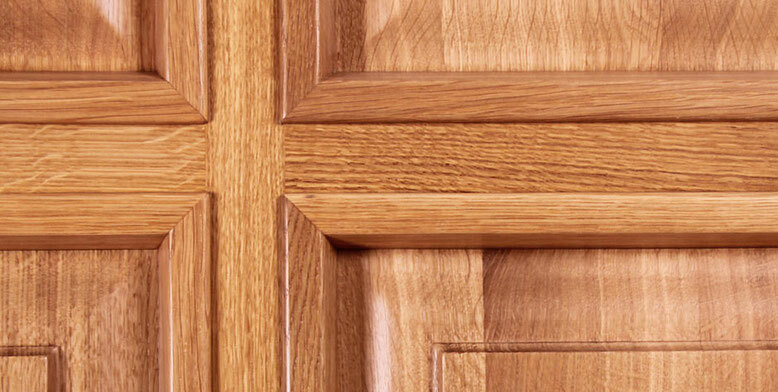 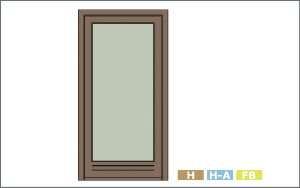 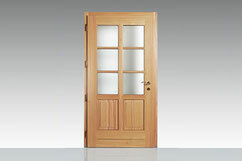 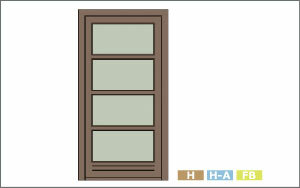 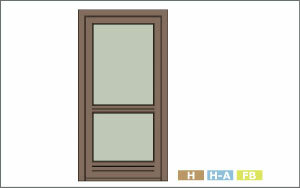 Time-tested design elements characterise the impression this door gives. 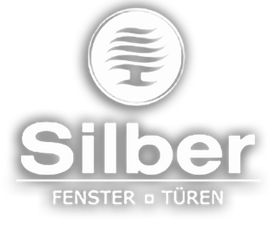 Through timeless styling SILBER Primus can slide right in to what feels like home. Thanks to its high quality and technical requirements they can be the entrance doors of whole generations. The classic SILBER Primus look can be produced from protective aluminium on the outside or even natural wood on both the door for all generations. With two profile variations and various ornamental glass designs, the individual fillings can be prepared according to the customer's wishes. 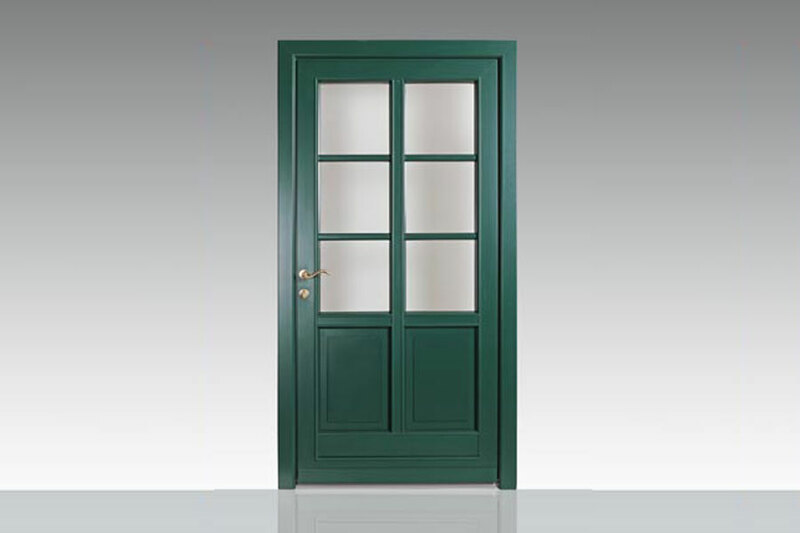 While the rotating seal perfectly guarantees insulation, the standard four strips and quadruple locking ensure smoothness and the highest level of security. Classic elegance - premium front door with perpetual validity.